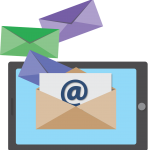 So, how many of you write email marketing campaigns? 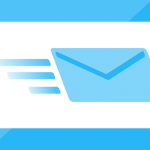 I’m sure it is many of you, but how many of you know the email marketing laws? 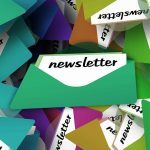 There are many things you should consider before writing your next newsletter such as education, unsolicited emails and reputable auto-responders service providers. First, let’s start with educating yourself and your staff (if you have one that is…) about the CAN-SPAM Act on the Bureau of Consumer Protection Business Center. Basically, you can’t mislead anyone via deceptive information, headers or subject lines. You need to let your readers know that the message is an advertisement; include your location and tell readers how to get off your list whenever they choose to. 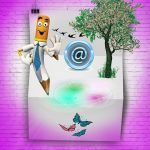 Now in general, any direct marketing emails that are sent without permission such as from former customer or those opting in are illegal, and of course should be avoided completely. In addition, sending email advertisements to customers is not considered unsolicited emails, and emails sent to corporations are not considered unsolicited. Then, think about using a reputable auto-responders service providers such as AWeber, MailChimp or GetResponse, etc… Since, their requirements (that they put on you), definitely match the legal requirements. This can take some of the work load off of you. As for one final note, always explain very clearly what to expect from signing up for your list, follow through accordingly, and deal with complaints fast and efficiently. So, do you need an email marketing expert, who will make sure to follow all the email marketing laws? Then, please feel free to contact us right HERE. 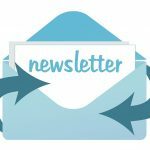 We can provide you with an expert marketer to help you decrease the number of people that unsubscribe from your newsletters. In the meantime, please feel free to like us on FACEBOOK, then go and follow us on TWITTER.